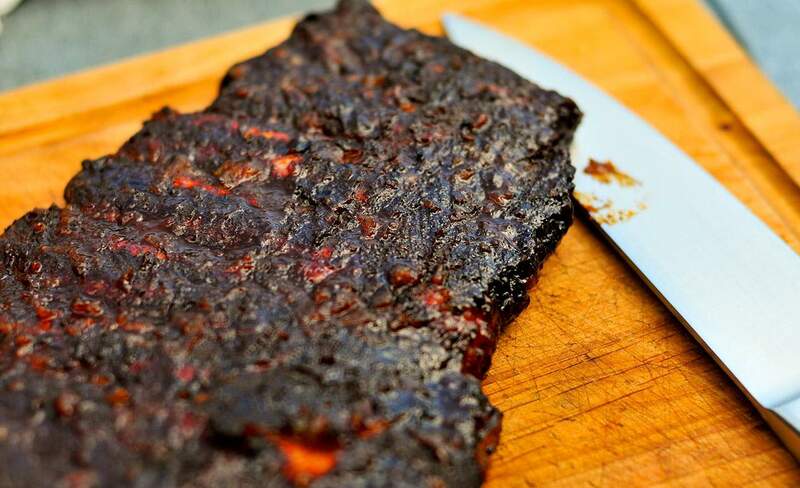 Learn from one of the best at this one-off barbecue masterclass. Local barbecue enthusiasts will have a chance to learn from one of the best when American chef and restaurateur Charlie McKenna touches down in New Zealand next month. The two-time world barbecue champion is heading to Auckland in February to meat expo and music festival, Meatstock, and will share his expertise at a one-off masterclass at Hallertau Brewery. On Friday, 15 February from 6-9pm, McKenna will detail the art of Southern cooking that he first learned from his grandmother Lillie, the inspiration for his Lillie's Q restaurants in Chicago and California, where his special brand of Southern cooking has won critical praise and spawned a range of sauces, rubs, snacks and protein. As well as learning all about the tips and tricks that go into creating world-class barbecue — think slow-smoked pork shoulder and baby back ribs — guests will also get an opportunity to create an authentic rub to elevate their own grilling sessions. Spaces for McKenna's three-hour masterclass at Hallertau Brewery are limited to 30 people. The $75 tickets include the masterclass, a beer on arrival, tastings of signature dishes from Lillie's Q, and a take home pack including the self-made barbecue rub and a bottle of Lillie's Q sauce.